Hello! Finally this series has come to the point that it is the time to discuss the nervous system. I’ve been actively trying to avoid writing about this subject for several reasons but now I had to face the reality and just do it because it’s been way too long since the last part. 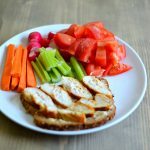 The first reason is that the nervous system is probably the most complex part of the musculoskeletal system and the second reason is that it is hard to decide on what to write because there is so much interesting information about the nervous system out there. I’m thinking actually to divide this article to two or three parts so you get the point of how extensive a subject we’re dealing here with. In this first part I’ll provide more general information about the nervous system. You’ll get to know a bit about neuroanatomy and how the nervous system interacts with the musculoskeletal system. So let’s dwell into the subject. If you’re interested in checking the articles I’ve written before about bone, ligament, tendon and muscle, just click the subject you want to learn more! I’ll start by introducing you with the attributes of the nervous system. These three things are characterized by the nervous system and greatly explain the performance of the nervous system in a very simplistic way. Irritability. The nerve cells are able to conduct information when they get irritated from a certain stimulus. Conductivity. 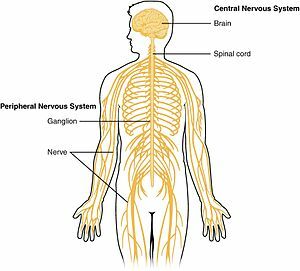 The nerve cells can conduct information from the central nervous system to the peripheral parts of the body and vice versa and also between individual nerve cells. The ability to secrete. The nerve cells can secrete different agents for example neurosecretory cells in the hypothalamus in the brain. The nerve roots are also divided by their anatomic location. These areas are called plexuses and are kind of like bundles of nerves. The main four plexuses in the body are the cervical plexus in the neck area, brachial plexus in the shoulder, the lumbar plexus in the lower back and sacral plexus in the cossyx area. The brachial plexus manages the innervation in the upper extremity. The lumbar plexus deals with the innervation of the hip and knee and also the knee extensor muscles and the sacral plexus manages the rest of the innervation of the lower extremity. Nerve tissue. Nerves consist mostly from fat. So remember to consume a lot of healthy fats and oils such as olive and coconut oil or avocados for a healthy nervous system. Back to the subject! 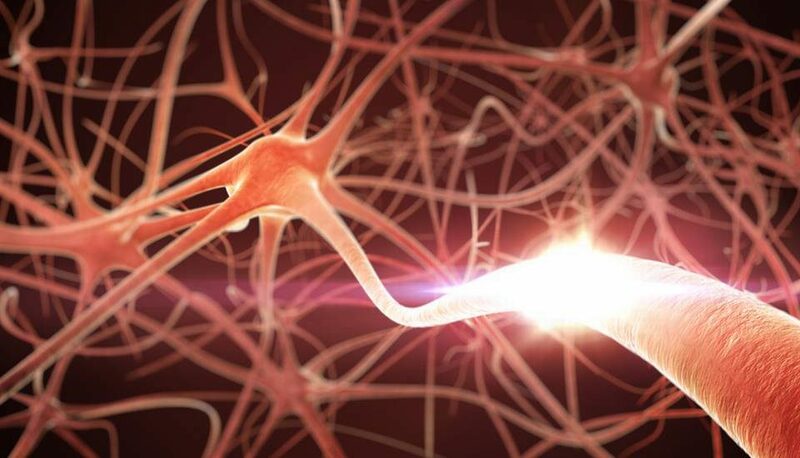 The anatomical parts of the nerve cell are called the soma, axon and dendrite. The soma is the actual body of the nerve cell. The axon is a long band-like structure that extends from the nerves cell body (soma) to the target joint or muscle. 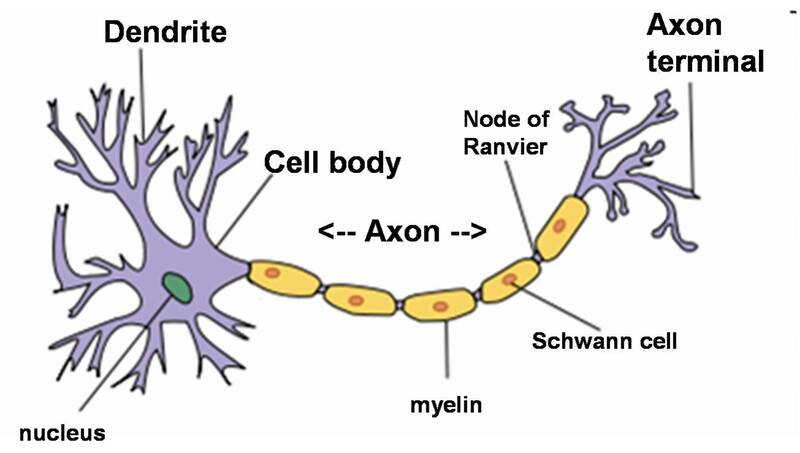 There are only one axon in a nerve cell but the axon is actually able to divide to divisions. The dendrite on the other hand is a structure that brings information to the nerve cell body from other nerve cells or parts of the nervous system. There are usually several dendrites in one nerve cell. There are different types of axons. Axons that fire the muscles usually have a thick myelin coating around them. Myelin is made of fat and it speeds up the delivery of the message to the target muscle. On the other hand axons that bring information to the nervous system such as chronic pain from the peripheral parts don’t usually have myelin around them and conduct the information rather slowly. An exception are the nerves that inform the central nervous system from acute pain. Nerve endings that sense acute pain or tissue destruction fire very quickly and have a thick myelin coating. No article about nervous system without explaining that cliche example about putting your hand on a hot stove and that reflex movement that you do in milliseconds to take your hand out of the stove. This happens thanks to the quick nerve cell conduction. So I guess this starts to be enough information for this time. I hope you got some good points and get to know your nervous system better after reading this article. In the future I’ll probably write about a bit more about the central nervous system and it’s management and relationship to the musculoskeletal system. If any thoughts and questions rise feel free to comment! 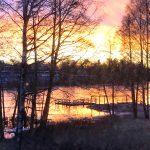 WHY I SWITCHED GYM TO BODYWEIGHT TRAINING? ?